Today we have a new STEM title that is sure to elicit a variety of reactions. Before we start, however, I should disclose that I've blogged with one of the authors, Sue Heavenrich, at STEM Friday blog for a number of years. Sue writes about science at Archimedes Notebook. Let's take a look at the young adult book (grades 8 through 12) Diet for a Changing Climate: Food for Thought by Christy Mihaly and Sue Heavenrich. We all know the food we eat can determine our health, but what about change the health of our planet? Mihaly and Heavenrich make a case that eating certain plants and animals -- a few that are not normally on the menu -- might do just that. The authors start by revealing some of the plants we think of as weeds were brought to North America from Europe on purpose as food and/or herbal remedies. 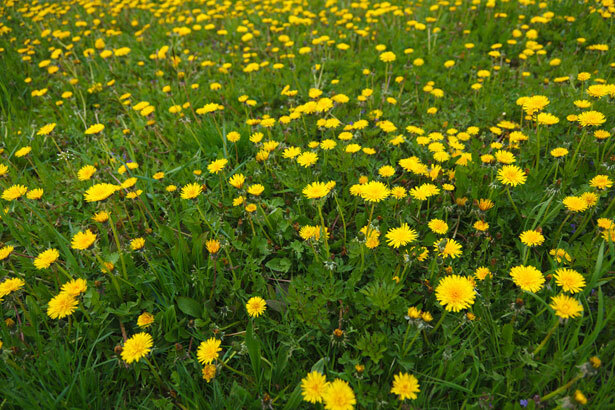 Dandelions and purslane, for example, are thought to have been been imported and grown intentionally before they escaped from gardens and were labeled as weeds. Perhaps it is time to turn back the clock and consider eating them again. What could be more local than eating plants that grow readily in almost any yard? To entice the reader to try them, the authors offer recipes, such as for dandelion flower pancakes. The book has a modern look sure to entice young people. The art director writes about decisions about the cover design on the Lerner blog, which might interest future artists. Inside a number of color stock photographs catch the eye. Diet for a Changing Planet is definitely "Food for Thought." Given that some young people think meals arise spontaneously and have trouble telling a turnip from a red onion in the grocery store (true story), the idea of foraging for food outdoors and preparing it themselves may be a hard sell. Even so, reading this book may plant some seeds of ideas that will come to fruition later on. 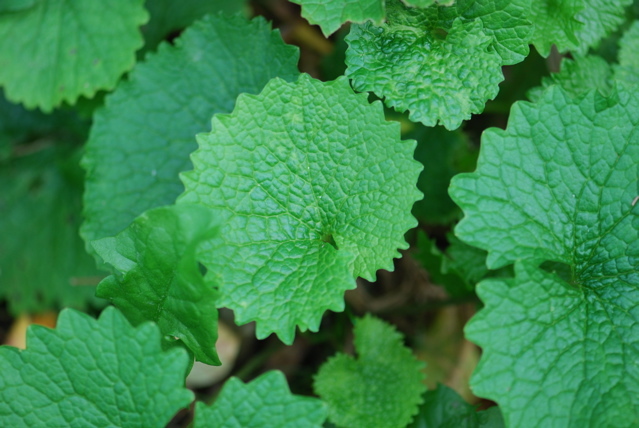 Caution: According to The New York Times, garlic mustard does have traces of cyanide and they recommend limiting consumption and/or blanching the leaves. Did you ever read My Side of the Mountain by Jean Craighead George? It's about a boy who goes to live in the Catskill Mountains for a year. He learns how to forage for food in order to survive. Even if you aren't going to run away from civilization, knowing what is edible in your environment is a good idea. If you become lost in the wilderness, being able to identify sources of food can keep you alive until help arrives. Research, make a plan, and list what foods you would collect and eat if you are ever lost. Note: hiking and hunting guides often include information about survival foods. Disclosure: Digital ARC was supplied for review via NetGalley. Also, I am an affiliate with Amazon so I can provide you with cover images and links to more information about books and products. As you probably are aware, if you click through the highlighted title link and purchase a product, I will receive a very small commission, at no extra cost to you. Any proceeds help defray the costs of hosting and maintaining this website. Thanks for featuring Diet for a Changing Climate today! I credit Jean Craighead George's wonderful book, My Side of the Mountain for inspiring me to try my first dandelions back when I was a kid. Your book reminded me of the "weeds" I ate as a kid. We never developed a taste for dandelions, but what my mom called pigweed (really lambsquarters) was actually pretty good. We also tried cattail roots, which tasted like onions.